A very limited number of players looking to attend Xbox FanFest and E3 2019 will soon get their chance to purchase a pass that will get them access to both. Today during the latest episode of Microsoft's Inside Xbox the company dropped some major details on this year's Xbox FanFest 2019 which will be taking place during E3. 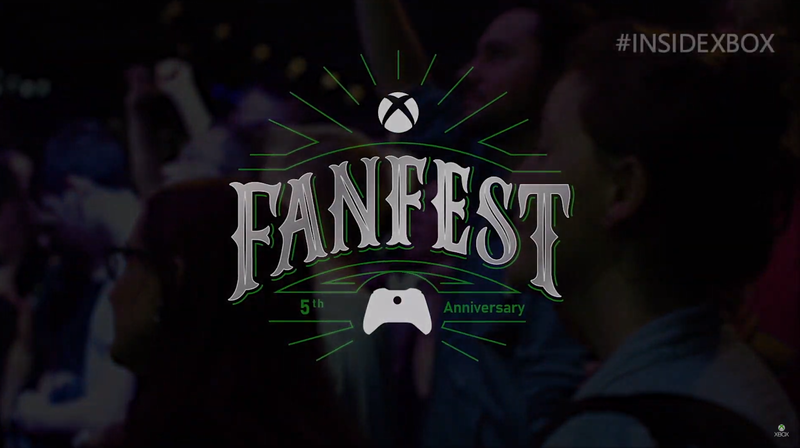 This is the fifth year that Microsoft has held fanfest and there will be 700 tickets available to the public. Xbox aficionados wishing to attend FanFest 2019 will be able to go to a website and enter their name into a random drawing starting on April 19 at 9am PT. Fans who are selected for tickets will have 24 hours to respond and purchase the tickets for a cost of $45. This year Xbox FanFest passes will also get attendees a pass for E3 2019 as well. Microsoft is also going to allow fans as young as 18 years old to come to FanFest this year. Xbox FanFest 2019 tickets will start with a keynote briefing being held on Sunday, June 9. Festivities will continue with a FanFest Showcase which will take place on the night of Monday, June 10. Monday night's showcase will give fans a chance to check out some of the games from the keynote as well as a chance to meet and greet with devs and Xbox employees. Those lucky enough to get a ticket will also receive a coveted secret gear backpack full of exclusive swag. 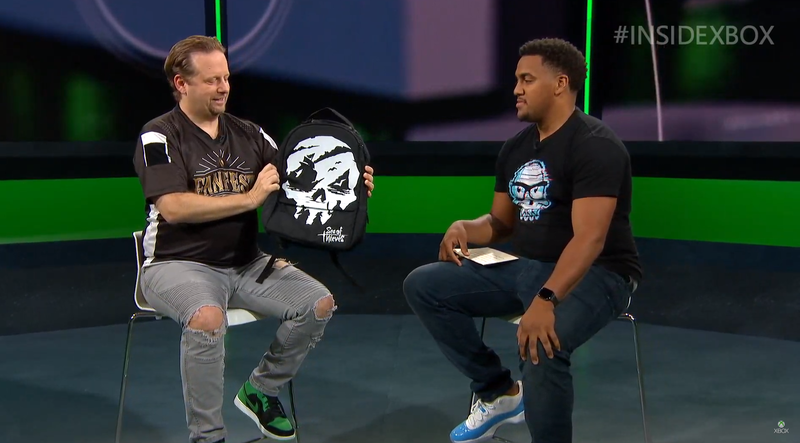 This year's bag features a Sea of Thieves pirate skull, but its contents will remain a mystery until FanFest. Gamers wishing to get their hands on one of the 700 tickets that will be up for grabs will need $45, an Xbox Live account and Gamertag, and be 18 years of age or older. The website to register for Xbox FanFest 2019 will not go live until Friday, April 19 at 9am PT. Winners will be announced starting on April 25 and those who receive a winning email will have up to 24 hours to confirm their purchase before losing their spot. All proceeds from the ticket purchases will be going to a charity to be named at a later date. For fans who can't make it to the Microsoft Theater in Los Angeles for all the festivities, Microsoft will be holding events at over 80 of their stores with a number of giveaways and prizes for those in attendance.